NOTE: The venue for Cody Simpson’s concert has been changed to KALLANG THEATRE. All current ticket-holders will be contacted by SISTIC to assist with ticketing arrangements. The date, time, and ticket prices will remain unchanged. Teenage heartthrob Cody Simpson will be coming to Singapore this August! For the first time (in forever), Australian pop star Cody Simpson will play for one night only at the Suntec Convention & Exhibition Centre Kallang Theatre on Monday, 10th August 2015! 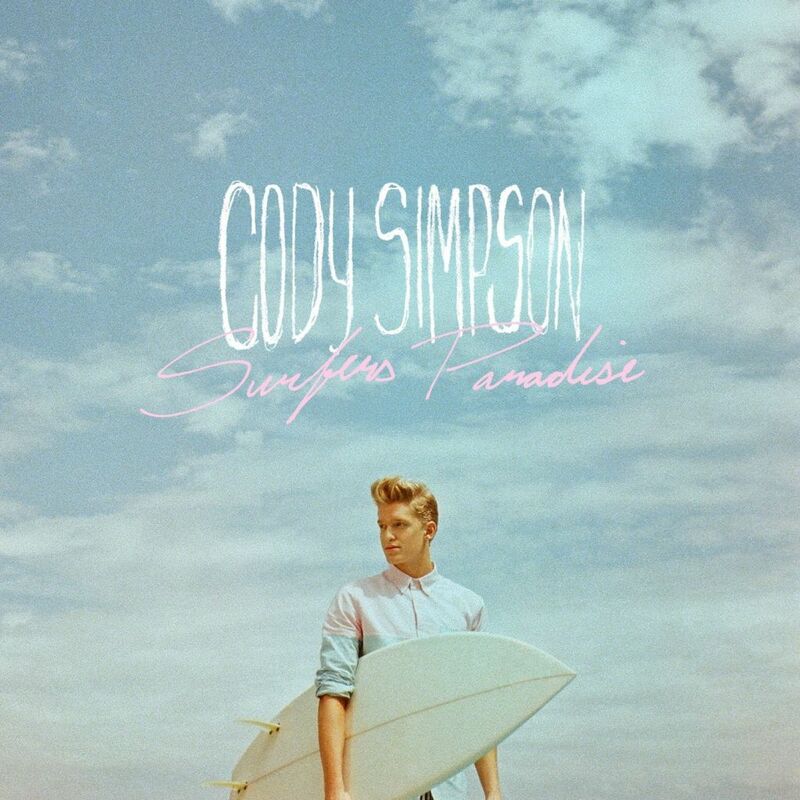 His latest album “Surfer’s Paradise” features collaborations with Ziggy Marley and Asher Roth. The sophomore album landed in the Top 10 of the Billboard Top 200 albums chart. The 18-year-old is also set to release his fifth EP, “Free“, currently scheduled for 23rd June 2015. This will be his first independent release after leaving Atlantic Records to create his own label, Coast House. All that at the age of eighteen! Tickets to “Cody Simpson Live In Singapore” go on sale Tuesday, 2nd June 2015, at 9AM via SISTIC. Tickets are priced at $68, $78, $98 and $118. The concert is organised by LAMC Productions. P.S. Concert day a.k.a. 10th August is a public holiday!